Cryptocurrency has enjoyed a steady following for quite some time. However, Bitcoin’s unprecedented highs in December of 2017 have attracted new fans. With cryptocurrency gaining widespread legitimacy, and new currencies, such as Akon’s Akoin, launching every month, there’s no better time to start trading. Before you can start trading, you’ll have to choose a cryptocurrency exchange app. There are dozens of exchange apps to choose from, but many incur heavy transaction fees, much like a traditional stock trading service. If you’re new to crypto trading, CryptoZilla Pro is the perfect solution. You can find it here for $39.30 CAD [$29.99 USD]. 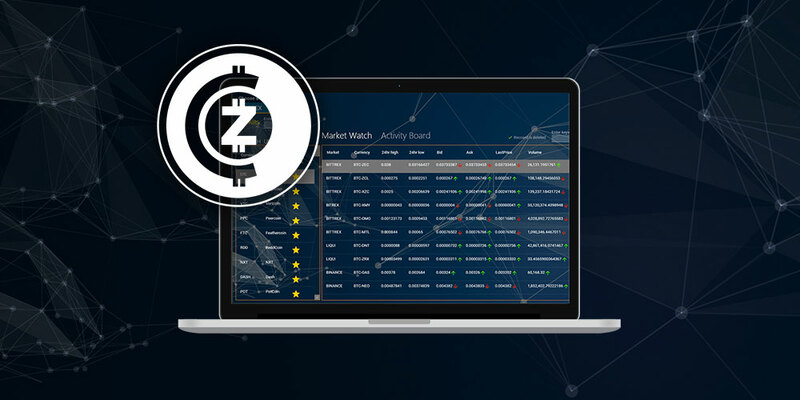 CryptoZilla Pro offers a streamlined trading experience by allowing you to monitor the Bittrex, Binance, and Liqui exchanges under a unified app. You can manage multiple investments, exit and re-enter markets, and monitor your favorite currencies with a single click. Additionally, you can carry set stop losses, trailing stop orders, and one-cancels-the-other orders (OCO) to maximize profits and limit losses. A lifetime subscription to CryptoZilla Pro typically runs for $3,066.41 CAD [$2,340 USD], but you can find it here for $39.30 CAD [$29.99 USD], or 98% off.